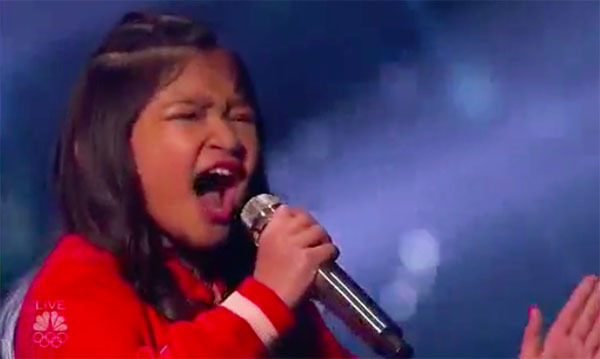 9-year-old Pinay singer Angelica Hale has made it to the Semifinals of America’s Got Talent Season 12! Angelica Hale is moving to the live semifinal rounds of AGT. 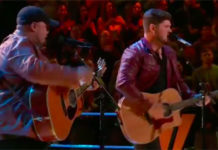 The 9-year-old singer secured a slot after receiving enough votes from the public during the quarterfinals. 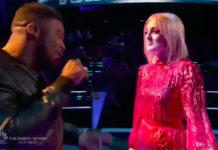 Other contestants moving to semifinals includes In The Stairwell, Preacher Lawson, Angelica Hale, Darci Lynne, Billy & Emily England and Christian Guardino. 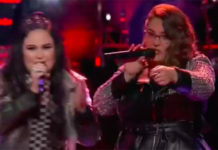 On Tuesday, Angelica performs her version of ‘Clarity’ by Zedd. “What an amazing you song you chosen. You just did everything to it. You give justice, you are so small and you have this powerful voice,” said Mel B. “I love the song. You hit those high notes. 9 years old and you are incredible,” said Heidi. “You are a very special girl. You just hit with that killer hight note in the end. It was so very good,” said Simon. “The range and control is beautiful. I think you might win it,” said Howie.